As a patient-centered health care home, our integrated approach to patient care focuses on addressing all the factors involved with achieving and maintaining a healthy, productive life. Please visit our Patient Portal and register or log in to schedule an appointment, ask questions about your medications, obtain test results, view your billing statement, access health education information and more. Visit our office hours page to see times and services offered at our Nogales, Rio Rico, Patagonia and Tubac locations. For assistance please call us at (520) 281-1550. 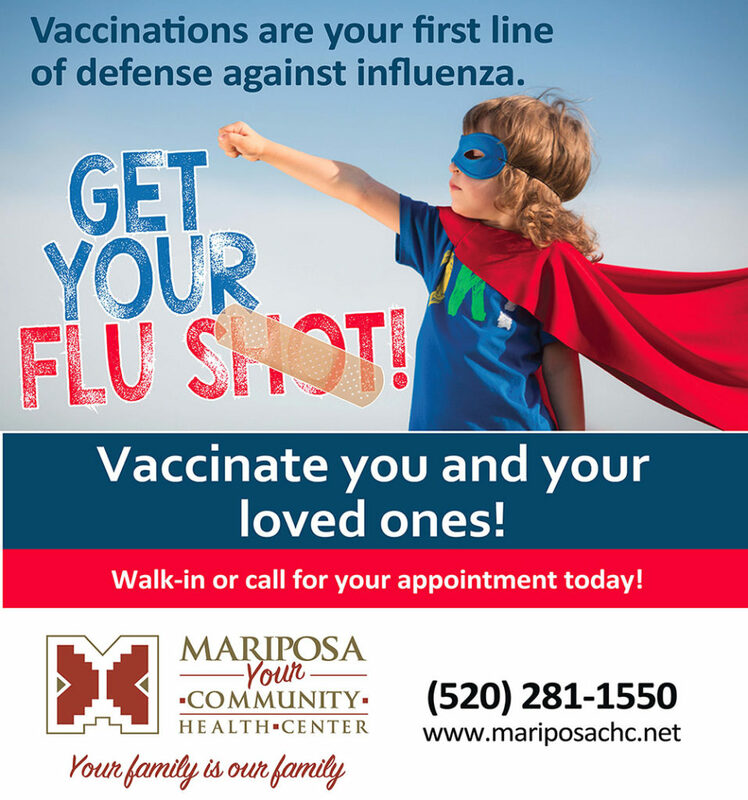 Mariposa Community Health Center’s phone system is back up! We sincerely apologize for the inconvenience and thank you for your patience during this time! Feel free to still connect with us via the patient portal! The patient portal can be used for appointment requests and messages to your care team/provider, etc. If you are not registered for the patient portal, e-mail Mariposa at mchcsystemshelpdesk@mariposachc.net for assistance setting up your account! 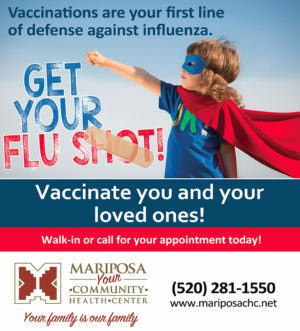 Helping to maintain the good health and happy lives of Santa Cruz County residents is the primary purpose of the Mariposa Community Health Center. 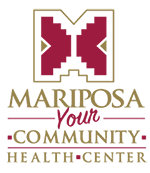 Since our founding in 1980 we have become the largest and most comprehensive provider of medical, dental, disease prevention and health promotion services in SE Arizona. Our four locations in Nogales, Rio Rico, Tubac and Patagonia offer a “one stop wellness” model of integrated care that recognizes and responds to the whole person from physical to social to psychological needs. Our services include adult/internal medicine, pediatrics, obstetrics and gynecology, dentistry, behavioral health and a full-service pharmacy. Our community outreach stems from our Community Health Services Department (formerly Platicamos Salud), which includes an entire building devoted to WIC for Women, Infants and Children. For a family of one or a family of many, Mariposa is here for you. For appointments in Nogales, Patagonia, Rio Rico and Tubac, call (520) 281-1550. 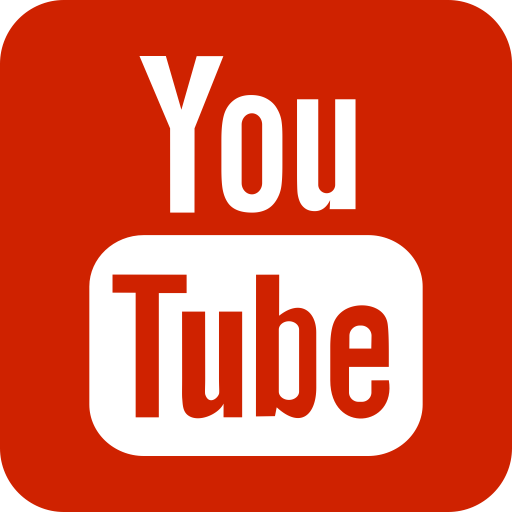 Visit Mariposa’s YouTube page to see more! We are a patient-centered health care home that ensures access to culturally appropriate, primary care and community-based education regardless of an individual’s ability to pay. We facilitate access to specialty care and provide services and programs that respond to community/patient needs and encourage individual responsibility for one’s health. I embrace all opportunities to improve health outcomes. I effectively communicate throughout Mariposa. I recognize staff contributions and create learning opportunities for myself and others. I execute with intentional, thoughtful urgency.